Haliburton Timber Mart wins Rotary Parade float for it's 5th time! We are excited to announce that Haliburton Timber Mart won the Rotary Parade Commercial float for it's 5th time! This year's theme was 'Celebrate the Past, Embrace the Future'. It was a theme that left us thinking how we can make it fun and engaging. We made a big tree with pictures of Haliburton's past. The tree represented our roots in this beautiful county. Nothing says future to us more than children. We had 6 children on the float holding signs of what they want to be when they grow up. We had a future lawyer, dancer, veterinarian, dancer, nurse and you tube super star. To decorate the float we made approximately 60 paper flowers to represent growth. We are very proud to have been part of the parade again. 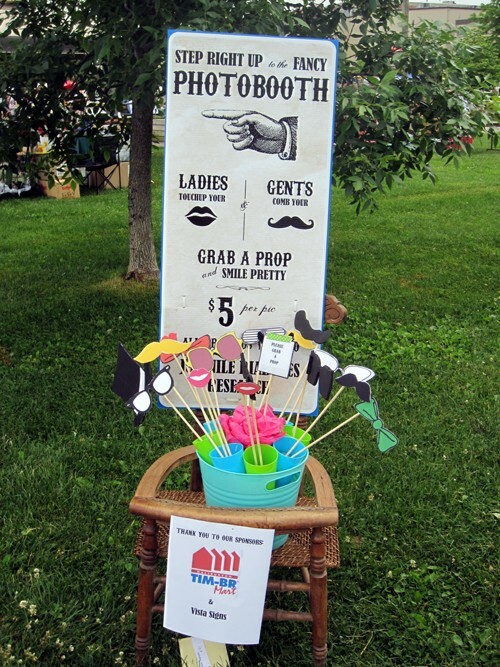 Next year we will be challenging other local businesses to join in on the fun! We are happy to announce that for the THIRD year in a row we have won first place in the commercial float category of the Rotary parade. This year's theme was 'Celebrate Local' and it was lots of fun creating local landmarks. From basic supplies such as cardboard boxes, staff created Haliburton's very own plane, train, shoe (from the sculpture forest), buildings and Haliburton Timber Mart's own store! The idea came from our local cartoon maps show casing local attractions. 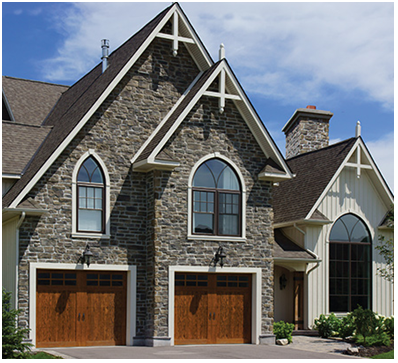 We also show cased Haliburton's wonderful health care, hockey, tourism and the sign that welcome's visitors to our beautiful town. Looking forward to next year's theme! Haliburton Tim-Br Mart sponsors the 'Smile for Juvenile Diabetes Research' project. Haliburton Tim-Br Mart was a sponsor for the 'Smile for Juvenile Diabetes Research' project on Saturday June 16th, 2012. Almost $500 was raised to help fund Diabetes Research and more money is to be raised by this fun project. Willing participants grabed some silly props and smiled for the camera and walked away with a great polaroid picture. 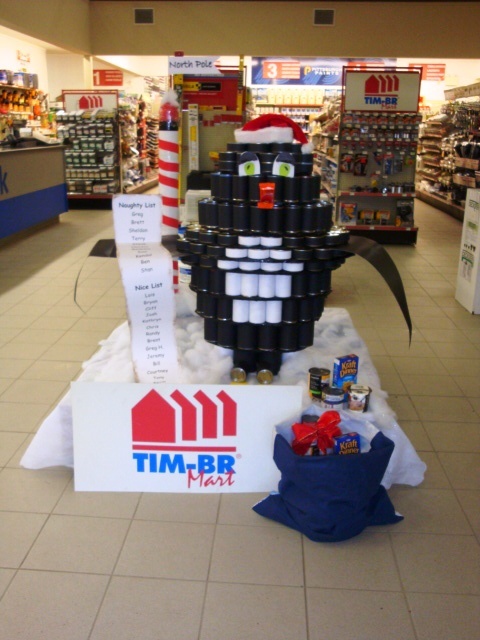 Haliburton Tim-Br Mart and it's staff donated an amazing amount of non-perishable food that was then used in the contruction of Santa's little helper - Pete the Penguin. All the food was then donated to the Haliburton County Food Bank. He was alot of fun to create! Haliburton Tim-Br Mart wins first place in the Rotary Carnival Parade! We are pleased to announce that Haliburton Tim-Br Mart won first place in this year's Rotary Carnival Parade. The theme this year was 'Come One, Come All!' 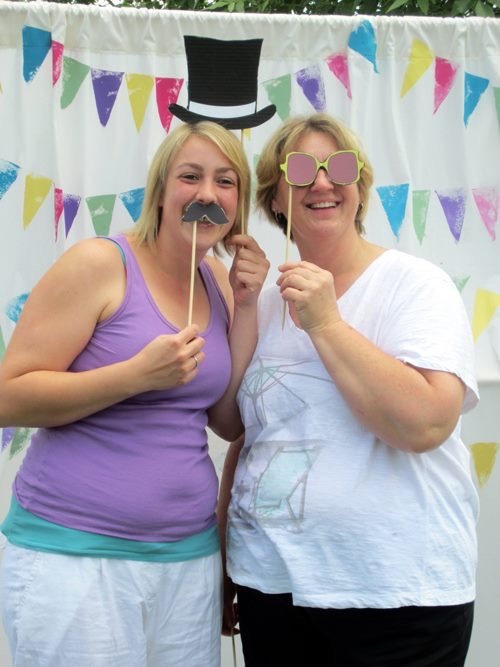 and staff had a lot of fun putting together a vintage circus theme. There were wild animals, clowns in a mini-car, a human canon ball, a strong man, a trapeze artist, large popcorn containers and even a ferris wheel!